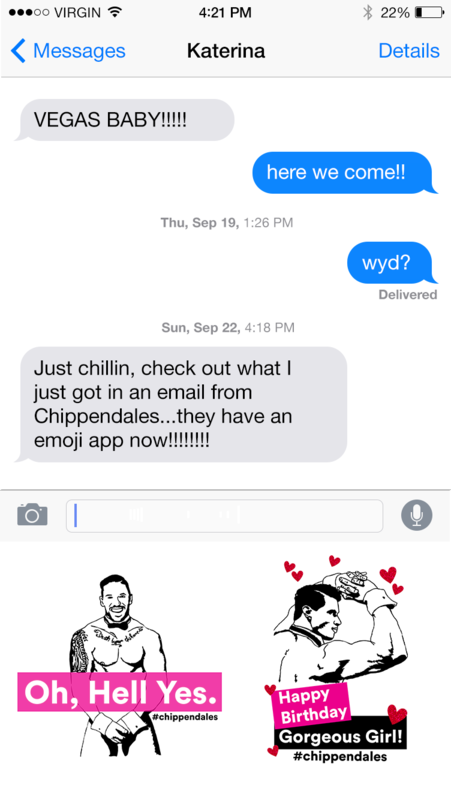 Please review the video to get the full immersive experience of the Chippendales emoji keyboard app. Please view proposal costs via the button at the bottom of the page. You can review the proposal we have created via the button below.